A murderous bedlam of morally-bereft heroes and villains. Warning: This contains spoilers for the House of Cards Season 5 finale. 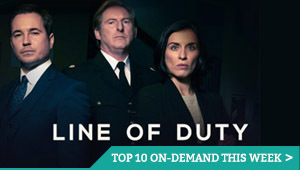 Not seen the latest season? Read our spoiler-free review of the opening episodes here. The concluding two chapters of House of Cards’ fifth season are the most frenzied and bloody so far. Expertly helmed by Robin Wright on both sides of the camera, the finale veers between extremes of subtly and duplicity, unashamed power-seizing and loose thread tying – it is somehow the most morally confusing close of a season to date. 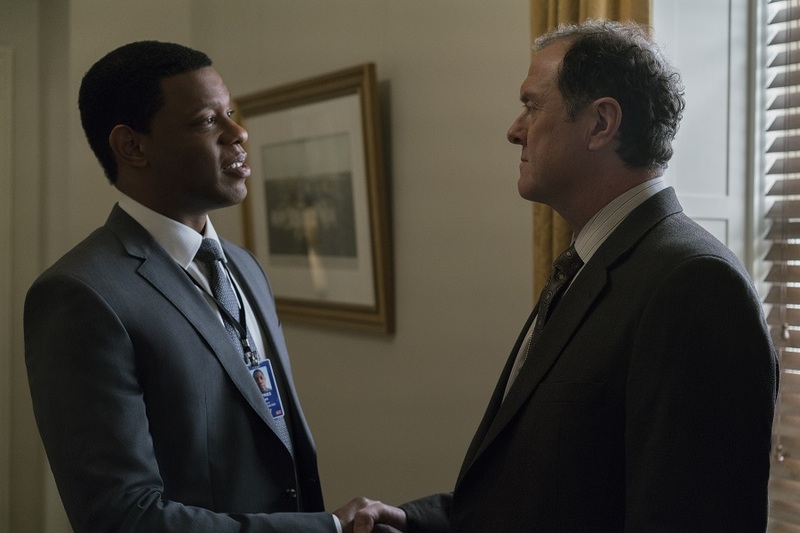 Episode 12 focuses on Francis’ toil to counteract Romero’s Declaration of War Committee, and the growing suspicion surrounding Zoe Barnes’ death – hinted at by newcomer Shaun Jeffries (the poker-faced Korey Jackson). Frank is desperately trying to find a way to succeed, despite all the loose threads created by his ruthless rise to power. Among the mêlée, Seth’s betrayal is turned on him, Green’s fear is brought to a head (“I’m tired of what I know”), obsessive-lover Eric is a casualty of crossfire and proximity, and Frank finally finds some dirt on Romero, thanks to Mark Usher’s ability to be the most dangerous and productive leech in Washington. It’s a fury-driven, panicked episode, and ends with another shock – Frank’s resignation. 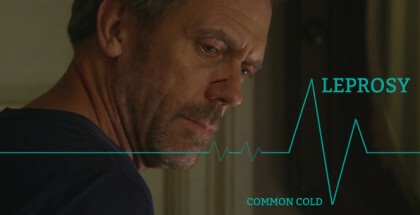 Episode 12 also contains one of the major moments of the show so far. Having taken a young, talented writer under their wing and benefitted professionally and personally from his non-judgemental insights, big-picture thinking, and not to mention friendship, the Underwoods have visibly drained Tom Yates – one of the show’s truly great creations – until he is directionless, subjugated, and evidently exhausted by their constant treachery. Knowing too much only ends one way in House of Cards, and Tom’s murder is one of the most striking and sickening turns the show has taken, with Paul Sparks’ observant wordsmith dying as he lived – fading away between Claire Underwood’s legs. If that wasn’t enough distress, the first couple’s plan for Doug will also cause some debates among Netflix subscribers. Throwing the emotionless Chief of Staff under the bus (please, no train jokes) in order to shield themselves, some might say they’ve crossed one of the few lines left to cross. 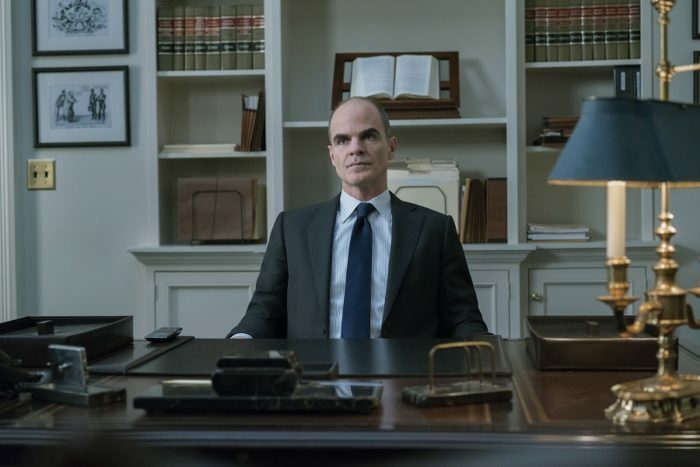 But with Michael Kelly’s Stamper being defined by his loyalty, it seems not only that he was complicit, but was vital in orchestrating the leaks that lead to his sacrifice. Right or wrong, it’s certainly hard to watch. Episode 13 strives to replace that bad taste in your mouth with another, and another. Having cast aside Tom, and cashed in on Doug’s blind devotion, House of Cards also dispenses with LeAnn Harvey in an alarming chase sequence – after she gives up Aidan Macallen’s intelligence. Coordinated by Mark Usher after clearing up Yates’ corpse, it is clear that Campbell Scott’s smooth, callous power-magnet has the potential to become a serious problem for Claire in the future. With Frank professing to his wife that this turn of events is a success, the audience is forced to take sides. It’s a purposely divisive turn, pitting the Underwoods and their respective fans, against each other. Francis assures Claire this was always the plan, and that he ‘made her the President’. While his lust for power may be aiming in the right direction, his respect for his wife’s individual formidability is as ignorant as ever. 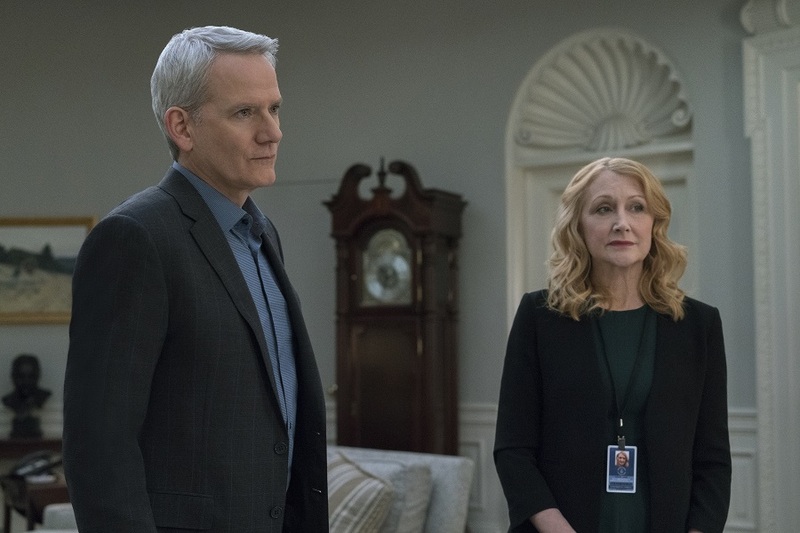 With Patricia Clarkson’s menacing-but-likable Jane Davis championing her, and having recognised that Francis was her biggest problem from the start, she has been diligently working against him to give Claire a chance at her own Presidency – even suggesting that Frank’s survival could be a liability for them. 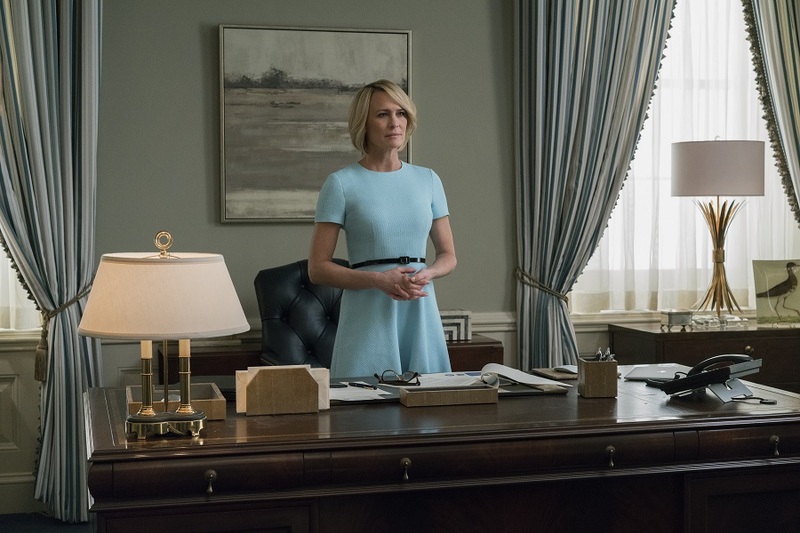 With her choice not to pardon her husband, President Claire Underwood has established that whatever comes with Season 6 of Netflix’s dimly-lit, powerfully-dressed and utterly cold-blooded political drama, it will be on her terms. Netflix and Amazon to overtake UK cinemas by 2020?